The eagle is the biggest flying bird in the world. It is a symbol of power, on the American flags, but also on the Philippine royal badges. It is popular also in Europe, being used as a representative symbol of the Royal Eastern European Royal Families. In Eastern Europe, this bird was used as a war symbol. The vulture was put on the flags of the best armies, being considered a frightening appearance. 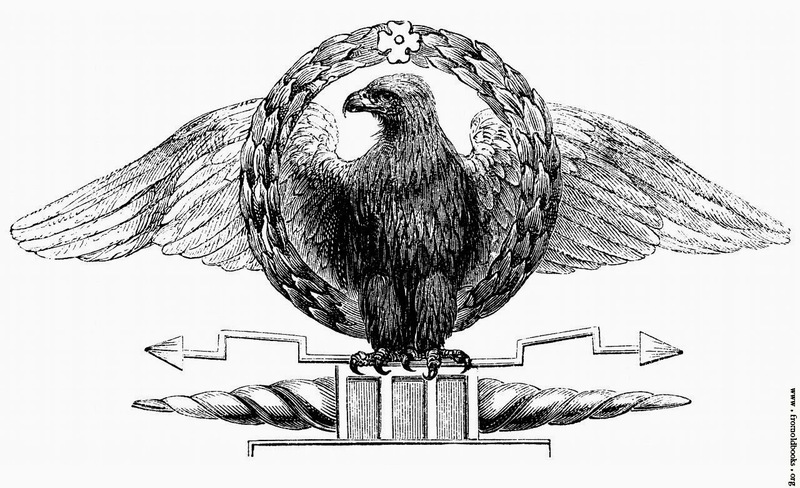 Today, the eagle is also a symbol of modern armies. 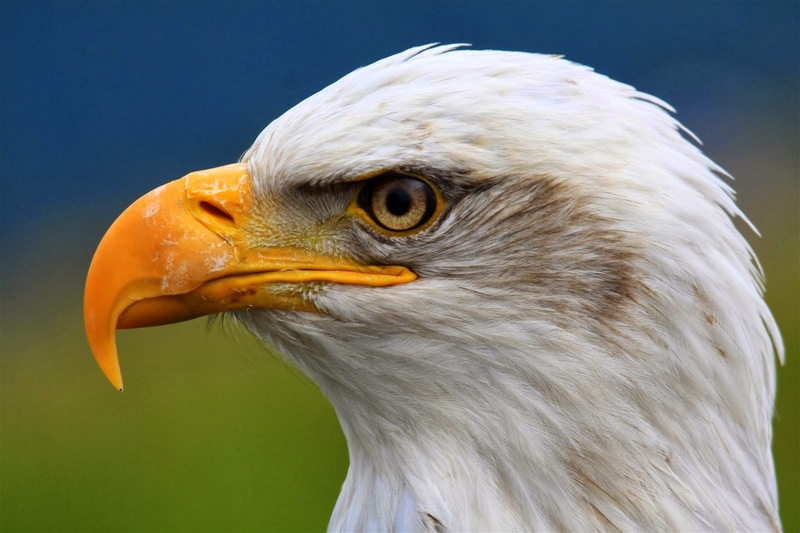 The eagle eye is a common name for the most advanced detecting devices, binoculars and surveillance planes. The eagles can rarely be seen by humans, as they build their nest on high cliffs, which are not accessible for humans. There are some species living in the forests and jungles, and those can be seen on top of trees. We all remember the three funny eagles from the Jungle Book, commenting everything that happens from the shelter of the trees. 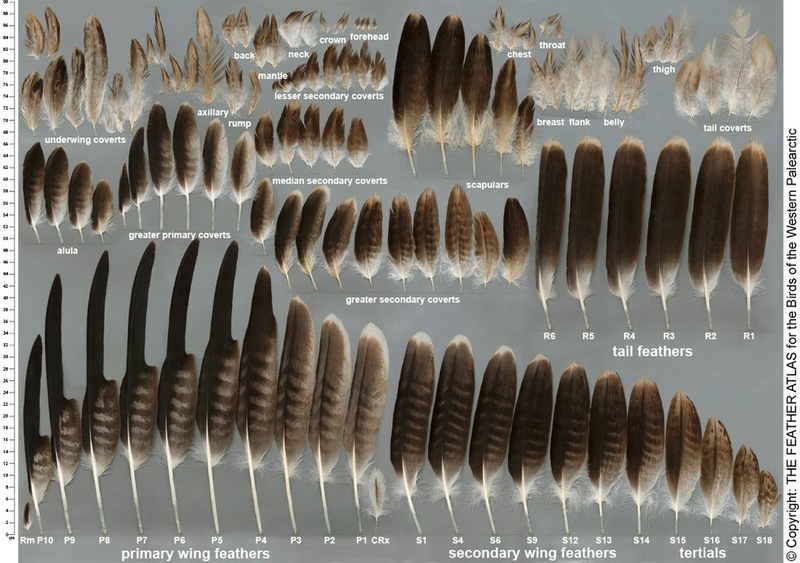 The eagle feathers of the American White Eagle are of brown color, excepting the neck, tail and head, which are white. This species can only be met on the American Northern continent, especially in Alaska and Canada. They are perfect flyers and swimmers, eating especially fish and small mammals such as rabbits and even monkeys. However, they prefer flesh of dead animals. Their nests are huge, solid, and they are built on top of trees. There are some great documentaries online about eagles in the wild, because this is the best way to study those imposing animals. The female eagle lays two or three eggs every year, at the beginning of April. As they are “family birds” (they choose their partner for life), the nest is rebuilt every year, with new leafs, sticks and branches. An eagle can live up to 30 years, and it usually changes only two or three nests. This is why the diameter of a nest can reach 1000 kilograms and three meters in diameter. 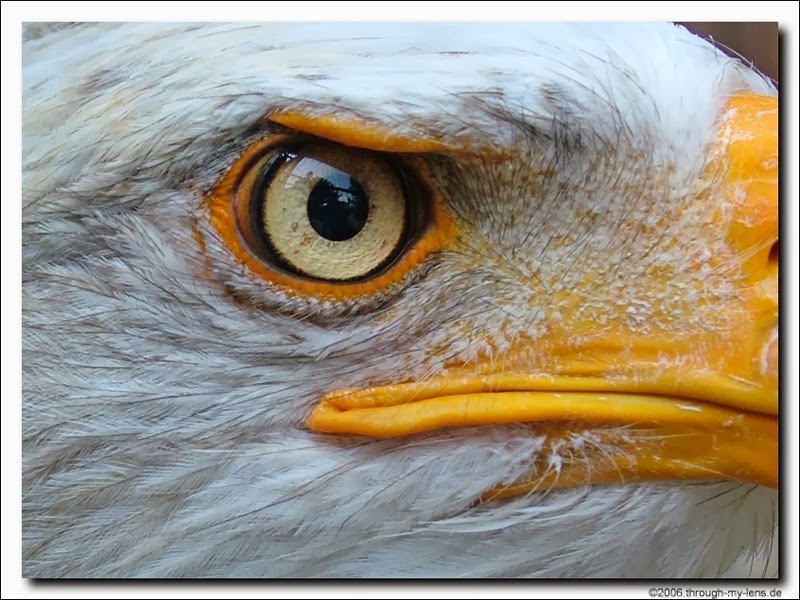 The eagles have perfect eyes, being able to see the prey from two kilometers distance, from the heights of the sky. They can fly 300 kilometers without stopping, with speeds of 180 kilometers per hour. 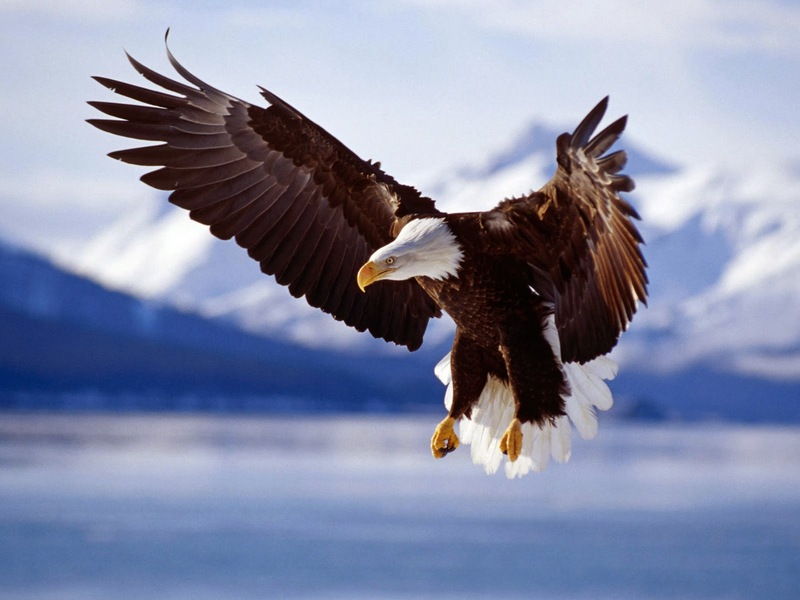 The eagle has strong claws, growing continuously for the entire life. Because of the strong claws, the eagle can carry preys of 2 kilograms or even more. 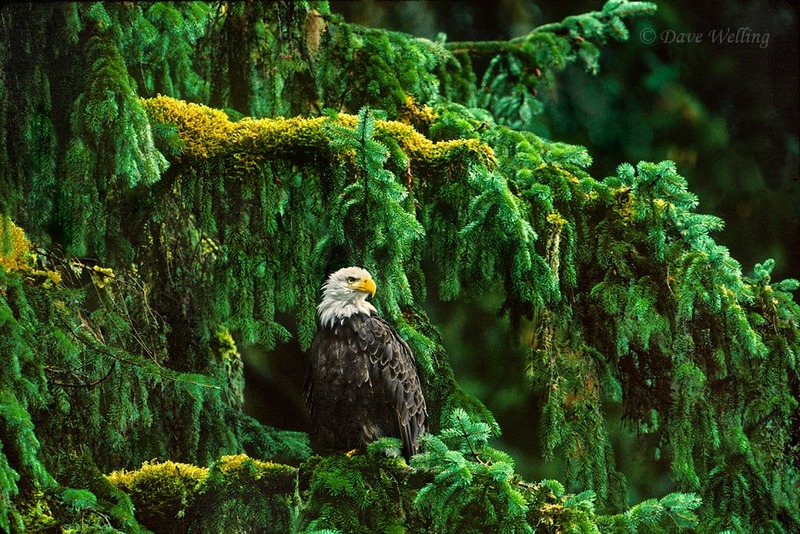 An interesting fact is the “relocation” of eagle families in forested areas. 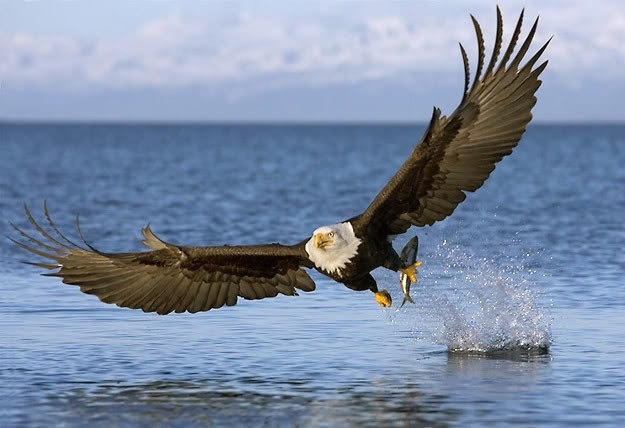 Those eagles change their food from northern lakes fish with dead animals found around the human habitats. The explanation? It seems like the new roads and the increasing number of cars leaded to an increased number of accidents involving animals. As dead animals are more attractive for eagles, those move in the human populated areas. Even so, the number of eagles is decreasing from one year to the other. 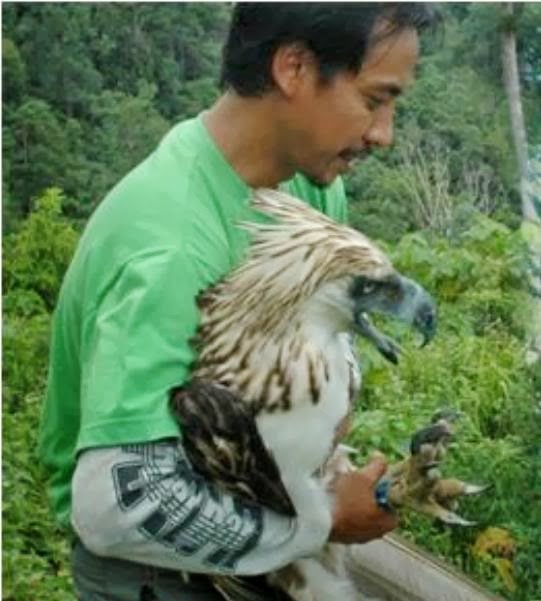 The Philippine eagle, just like the American one, is the national bird of its country. However, it is estimated that only 250 mature exemplars still live, and the number decreases because of illegal hunting. It is a strong bird that can live 30-60 years, only in forests, nesting on top of high trees. The basic food is comprised on monkeys, but this eagle is courageous enough to fight for food with other raptors such as pythons. It is interesting that it never attacks domestic animals. It is protected by the Philippine laws, being raised in special places under strict surveillance. 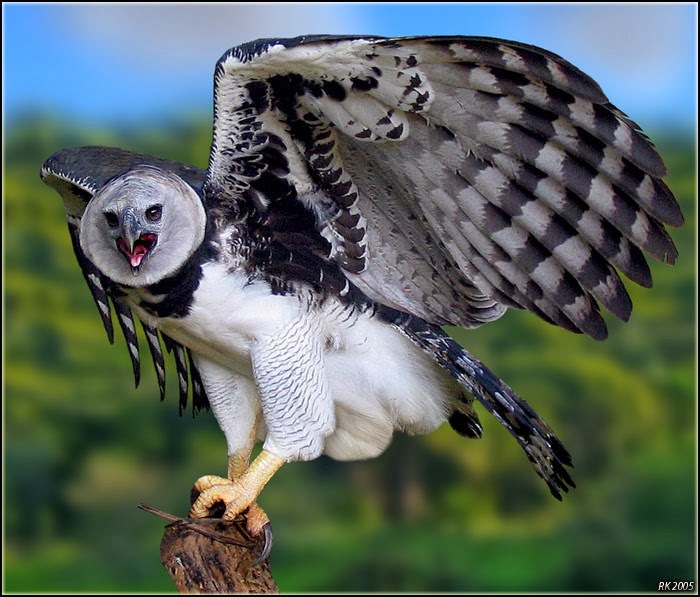 Another “relative” of the raptors from the American forests is the Harpy Eagle, which is also an extinct species. It has black feathers on the back, a while chest, and a black stripe on the neck. It has a threatening aspect, and it is a great hunter, just like the bald eagle. It has shorter wings, because it is adapted to the forest life, allowing it to move faster, and to attack the prey using the element of surprise. 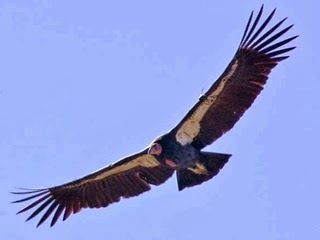 The condors are also a part of the vulture’s family, having an interesting aspect. The population from South America believes that the condor bones can cure diseases, and this is why the species is about to be extinct because of hunting. In 1987, only 27 condors were alive, all in zoos. Today, more than 30 exemplars were born in captivity and released, so their number is growing.